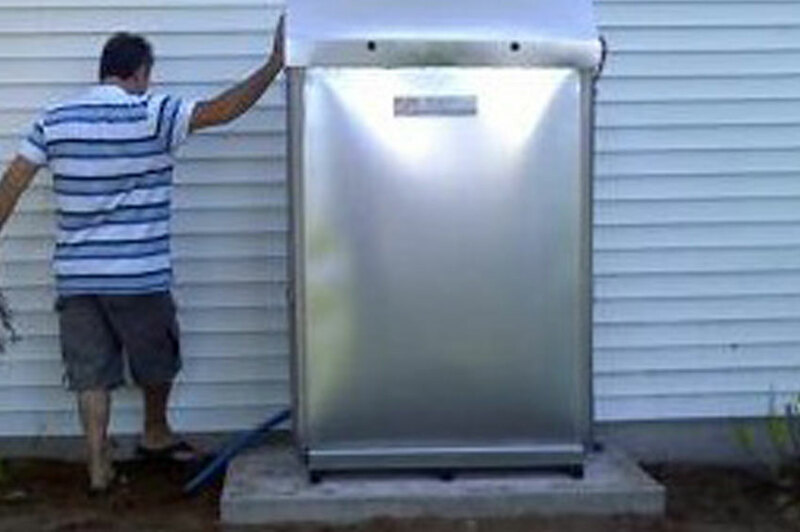 "CT Leading Fuel Tank Specialists Since 1994"
Connecticut's leading contractor for the removal and replacement of underground and basement oil and gasoline tanks. 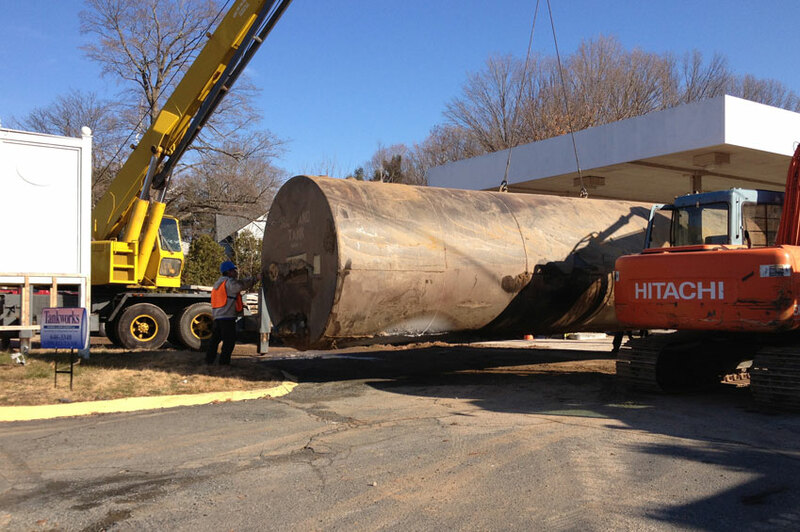 "Our Reputation is Built on Superb Service & Priceless Integrity"
For affordable fuel tank removals and replacements, let Connecticut's leading fuel tank specialists do the job right. 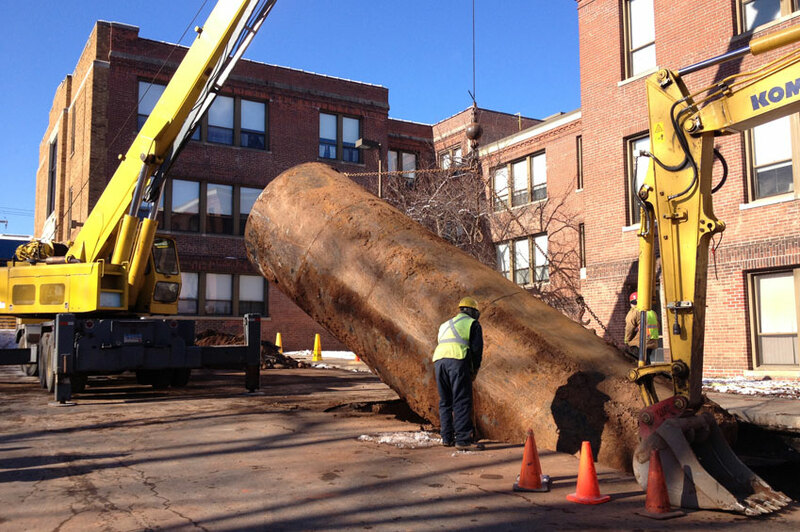 We are the only fuel tank contractor in Connecticut that deals exclusively with the replacement and removal of basement, underground, and above ground fuel storage tanks. 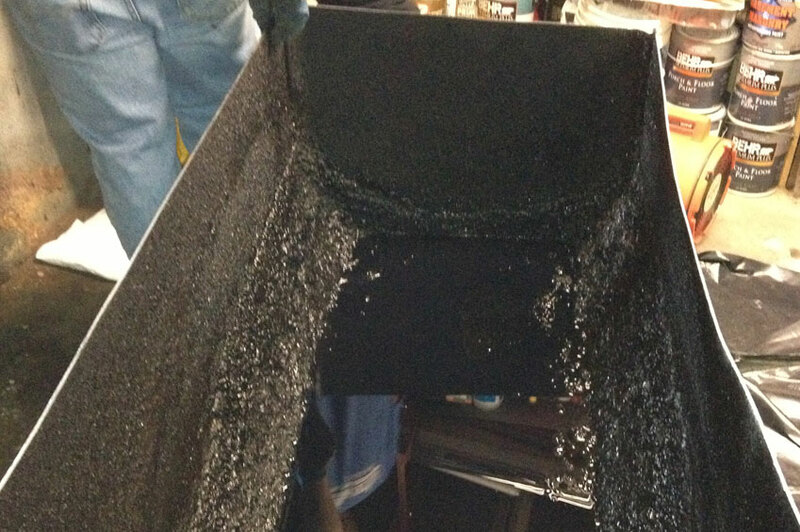 We have earned our reputation based on performance. 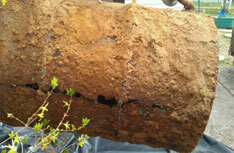 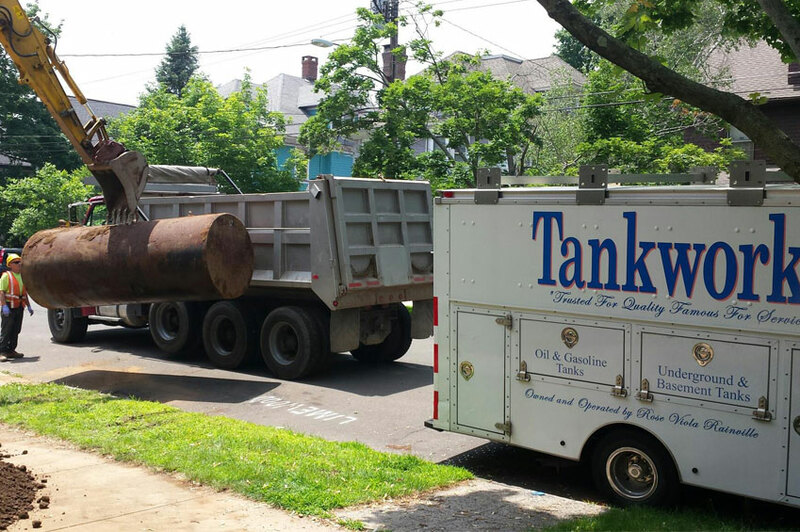 Rose Rainville & her staff have been Connecticut's leading tank specialists since 1994. 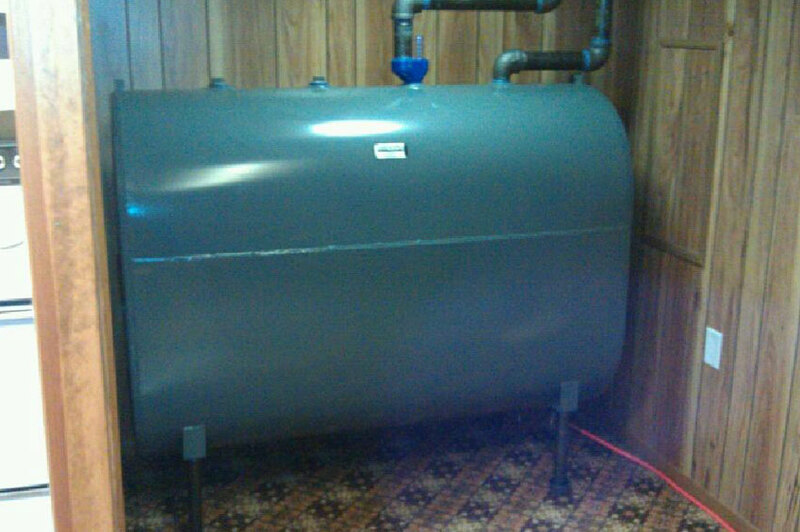 When it comes to commercial and residential tank removal, Tankworks handles all aspects of the tank project from start to finish.